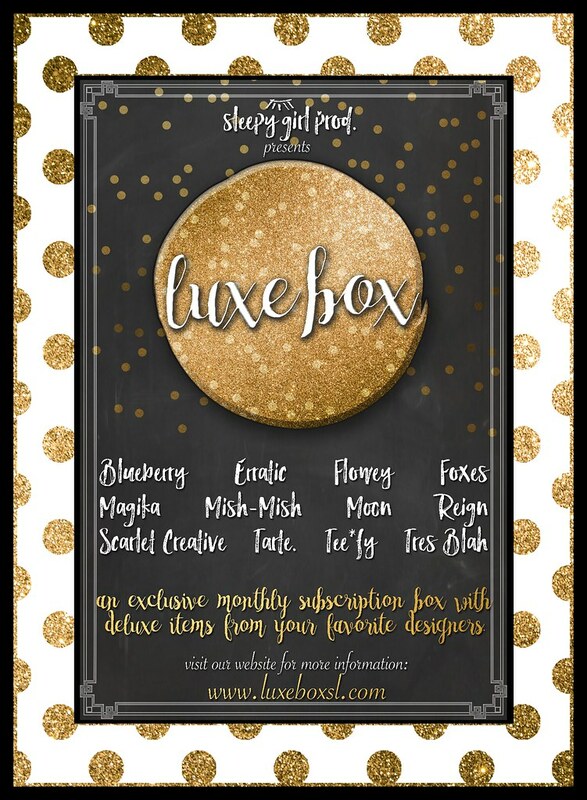 Sleepy Girl Productions brings us Second Life’s very own monthly subscription box called Luxe Box. If you are like me who is a big fan of real life subscription boxes, you would pretty much know how it works. The beauty of this is that you won’t have to strain your fingers trying to teleport to a designated event space during opening day. I took the information below from their official website – http://luxeboxsl.com/. Pay to join the Luxe Box group in-world every month. The group opens on the 1st of the month and you have until the 14th at 11:59PM SLT to join. You must join and remain in the group to receive your Luxe Box. On the 15th of the month, group enrollment closes. Stay in the group to receive your Luxe Box through a group notice on the 15th of the month. If you are in the group and miss the group notice, you can retrieve your Luxe Box from the in-world boutique location for free until the end of the month. STEP THREE: WEAR YOUR HUD AND ENJOY! Once you get your Luxe Box HUD, attach it and enjoy! You will receive 12 exclusive items from your favorite brands. Click each item to get it sent to you and immerse yourself in the un-boxing experience! All items in the Luxe Box are exclusive to the box. You can only get Luxe Box offerings through Luxe Box. If you miss a box, you can purchase it at our in-world boutique. You must be a member of the group to do so. 1 – How much does it cost to join? Our first Luxe Box will be at a reduced promotional price of L$1,000. Be sure to grab this deal before it’s too late! 2 – How many items am I guaranteed? 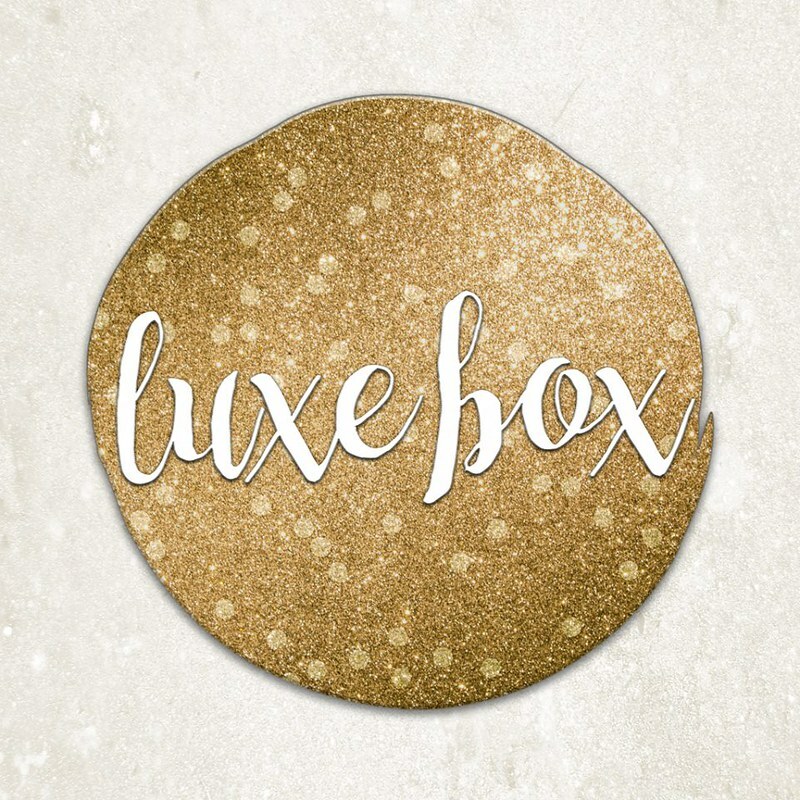 You are guaranteed at least 1 item from each brand participating in the Luxe Box. That gives you a total of at least 12 quality items in a single Luxe Box. 3 – Can I gift a box? You cannot gift the Luxe Box at this time. 4 – I didn’t like the items I received. Can I get a refund? The Luxe box contents are meant to be a surprise, there are no refunds given, no matter the circumstance. Please be mindful of this when joining the group. Loyalty also comes with some perks so be sure to check out their perks page to learn how you can win free luxe boxes!